To all who remember the Capitol Avenue Club, welcome back. We are excited to provide you with a great place to read, discuss, and debate about the Braves and advanced analytics. For those unfamiliar with the blog, Capitol Avenue Club (CAC) was a blog started by Peter Hjort in the mid-2000’s that became one of the most popular Braves related websites. The blog grew and expanded, adding writers such as myself (Ben Duronio) and a number of others who have gone on to very successful careers, a few of which leveraged their experience here to land careers in baseball. We were affiliated with the ESPN SweetSpot Network and eventually merged with Talking Chop. It is with great joy and excitement that I announce that Mark Smith will be joining me and Josh McCarroll in running this blog. Josh will handle the back end website development, and Mark and I will be in charge of providing you with interesting content, which will usually come with a more analytic slant as mentioned above. My hope is that Josh will also be contributing, as he has great knowledge about the team and has a great mind for the game. I first met Josh (virtually) in 2006 when he ran the very popular Braves-Nation forum, and his insight on the Braves and the discussions I had on that forum drove me to the wonderful world of baseball writing. That eventually got me a job at ESPN in Bristol and to FanGraphs, where I still contribute to the fantasy baseball side of the website — RotoGraphs. I will allow Mark to introduce himself when he makes his first post, but Mark has a very detailed history in baseball, having written with Baseball Prospectus, Talking Chop, and having previously worked in the Braves front office. Much like in the past, our plan is for the blog to be a place with intricate articles detailing transactions, player analysis, forecasting the team’s future, and prospect discussions. I would like to thank all the previous contributors to the website for helping make it such a fun place to discuss both the Braves and advanced baseball statistics. Since announcing that we will be returning, the support and warm comments from many of you have made me extremely excited to make this blog as great as it was a number of years ago. You can follow us on twitter @CapitolAveClub and on Facebook at Capitol Avenue Club to help get the word out that we are back up and running. 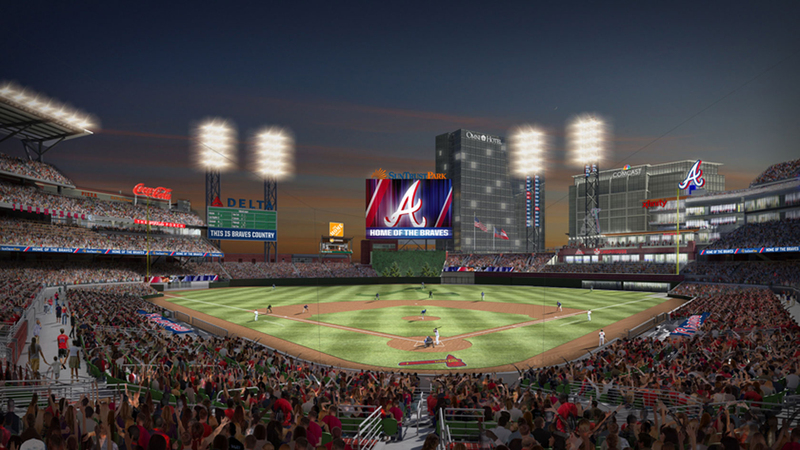 We look forward to interacting with you this upcoming season and would love any feedback or suggestions on how to make this a welcoming place for all Braves fans.